Inspired by The Little Prince. For the image used click here. considered poetry themselves, just for offering innovative ideas dressed in a fine linguistic attire. complex than it seems at first sight. Who are the 21st century’s sentries exactly? shy and is basically buried deep inside a huge load of personal insecurities, stress, and anxiety. be similar to waking up from a pleasant slumber, so to speak. 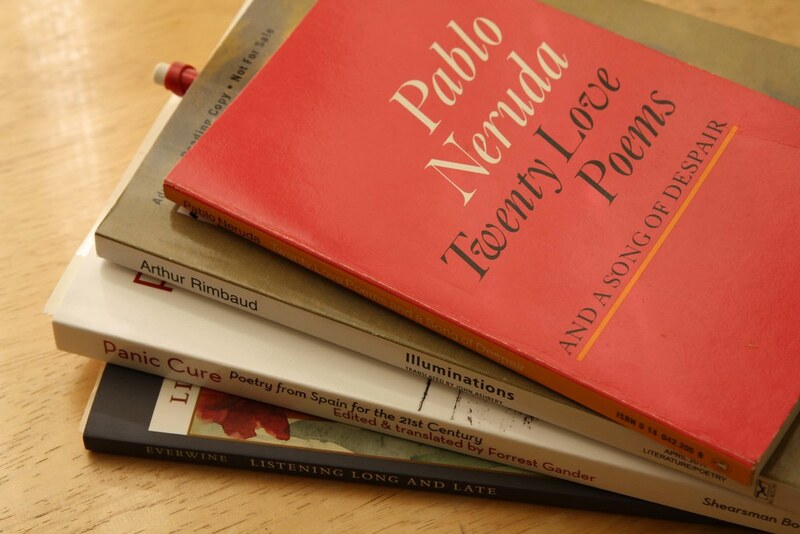 question the overall position of the poetry as a form of connecting people in the 21st century. artificial bits of non-relevant content that every individual is exposed to on a daily basis. sophisticated forms of exchanging information, to our sheer disappointment. could really offer a lot – should we decide to let her in. Sorry for any mistakes in the German version but I’m still learning and not fully fluent yet! For more German posts click here.